A great benefit of working alongside the food and manufacturing industry is hearing about all the innovation and new product development being taken place. 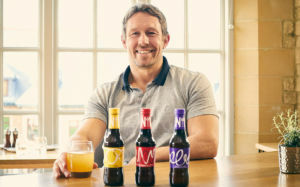 Food and drink companies across the UK are always looking at ways to stay one step ahead of the game by predicting trends and coming up with the next big thing. Over the last month, we have seen some fantastic products to hit the shelves. Here are our top 10. 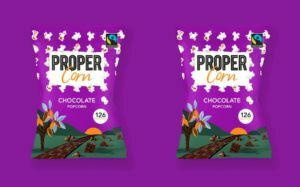 How Much: Single-serve bags will have a suggested retail price of £0.80 while sharing bags will retail for £1.59. How Much: A suggested retail price of £1.49. How Much: A suggested retail price of £1.95. 4. 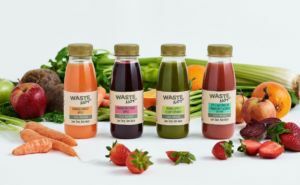 Waste Not –A new range of cold-pressed fruit juices which are made exclusively from fruit and vegetables that fall outside of product specifications. 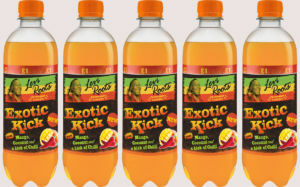 Where: Exclusive to independent convenience stores. 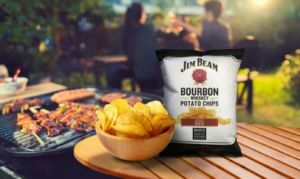 Where: They will be available in hospitality and retail, including a two-month stint in Aldi. 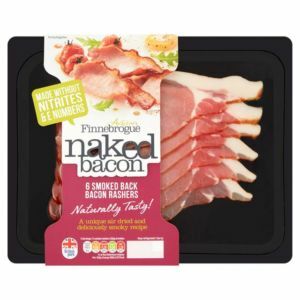 How Much: 40g single-serve bag (rsp: 79p–99p) and a 120g sharing pack (rsp: £1.79–£1.99). 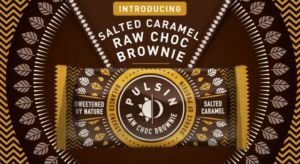 How Much: They will retail at £1.59 for a 50g bar. 8. 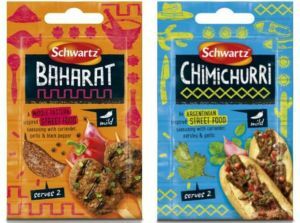 Schwartz launches Street Food Seasonings lineup. Korean BBQ, Baharat, Caribbean Jerk, Chimichurri, Sriracha and Mexican. Where: All major retailers including. 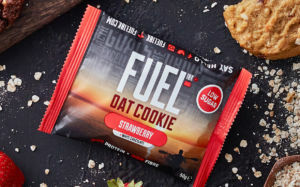 If like us this has kick-started your appetite, then make sure you give these a try. We would like to know what you think. 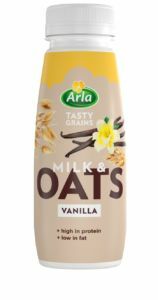 Keep an eye out for next month’s post with more exciting food and drink products hitting the shelves. For NPD Jobs click here.